Protein is important for your body as it helps repair damaged muscle and fibres. After water, it’s the most abundant substance in the body. Eating protein boosts the metabolism and makes you feel full, so it can have a positive effect on weight loss if eaten in the right quantities. 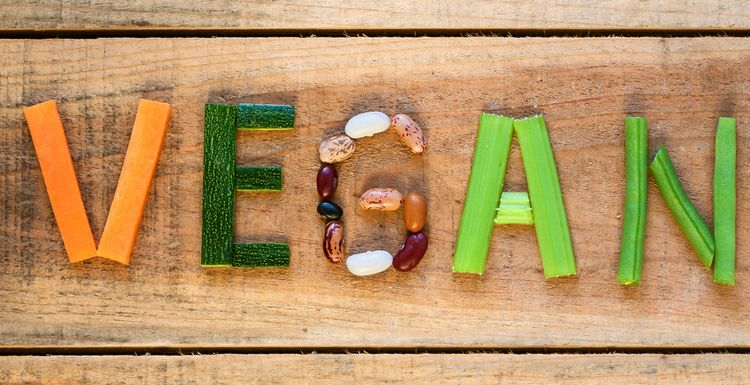 There are plenty of high protein vegan foods that are just as good as meat alternatives. Essentially pressed bean curd, tofu is both low in calories and high in protein. It is can be baked, fried, or eaten raw, but is mostly flavoured and used in stir fries and curries. Tofu is frequently used in Asia as a meat substitute. There are many different varieties of tofu, which lends itself to many different styles of cooking. A type of grain, spelt is thought to be a subspecies of the common wheat we are so familiar with. It’s suitable for baking and contains 20% or more of the daily value of protein, dietary fibre, B vitamins and other dietary minerals. There are cereals which are made from spelt, and you can also buy spelt in flour form. Protein makes up 25% of the calories in hemp seeds. By weight, they provide similar amounts of protein as beef and lamb. As a “complete protein source”, they contain all the essential amino acids which your body cannot produce. Although hemp seeds come from the same species as the cannabis plant, they are a different variety and are, as such, completely safe. Occasionally called “poor man’s meat”, kidney beans are rich in protein and are one of the best plant-based foods for getting a high amount of proteins such as lectins and protease inhibitors. Beware though, undercooked or raw kidney beans can be toxic, so make sure you cook them well. As the second highest protein-containing nut (almonds are the first), the protein in pistachios makes up about 20% of their weight. Nuts tend to be high in fat content, but happily pistachios have one of the lower fat contents, so make them the ideal nut for building up your protein levels. Michael - hemp seeds taste a bit like sunflower seeds to me. They're quite nice to nosh and you can buy them on Amazon for not that much. I have never seen hemp seeds for sale anywhere. Not have I ever tried them. What do they taste like? Are they worth buying online? that's it, I'm off to Lidl to grab a handful of their loose pistachios! Great reason to have these as an evening nibble from now on. This is really interesting to know, and I am glad to see spelt on the list. I use the flour regularly - does this mean that it's higher in protein than standard wheat? I remember trying to economise on kidney beans in my backpacking days. I bought them dried, but then discovered (as the article says) that you have to cook them for hours to make sure they are safe to eat. Much easier to buy the tinned ones and heat through!